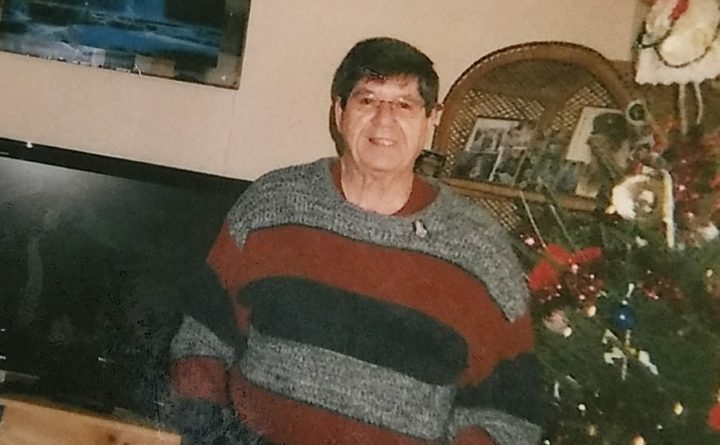 ST. FRANCIS, Maine — Police have released few details about the death of a 71-year-old Saco man who went missing after spending four days hunting in the North Maine Woods. On Thursday morning, the Maine Department of Inland Fisheries & Wildlife released a statement asking for the public’s help locating Dennis Hayden Perrault, who was last seen Tuesday, Oct. 30, exiting the St. Francis gate to the North Maine Woods in his pickup truck. Perrault’s body was found Thursday afternoon in Caswell, a tiny community of about 300 located on the Canadian border just south of Van Buren and north of Limestone, according to Detective Sgt. Chris Hardiman of the Saco Police Department. Hardman said the body was found “outside,” but could provide no other details. An employee working the St. Francis gate over the weekend described Perrault as a “really nice guy,” who entered the North Woods alone Friday, Oct. 26, to hunt deer. “I talked to him a lot on Sunday of the snow storm. He went to the store for gas and came back to the gate and bought hoodies for him, his wife and his co workers,” said the employee, who wished to remain anonymous. Perrault purchased several jars of homemade jam at the gate and told the employee that he has family members who live in Caswell. Perrault’s family expected him to return to his Saco home by Nov. 2. According to the DIF&W release, Perrault had an unspecified medical condition and only brought enough medication on his hunting trip to last one week.